Office Dogs: Yay or Nay? Modern companies offer all kinds of office perks these days to attract talent and create that all-important positive company culture. 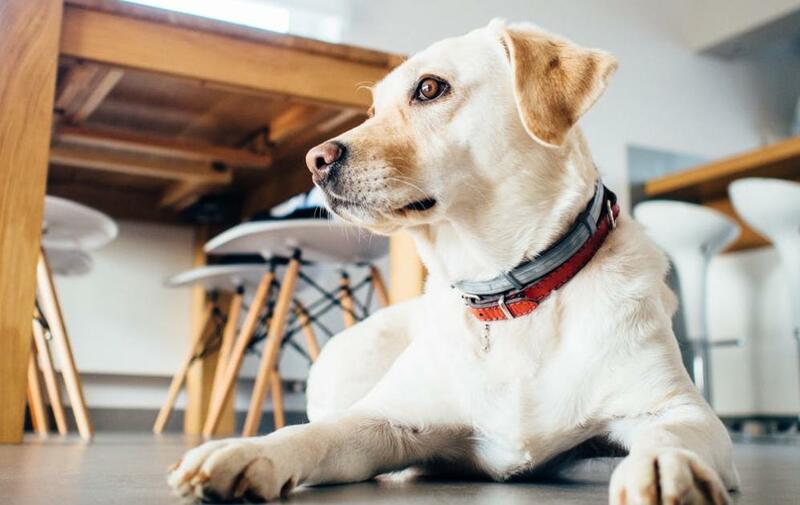 According to a recent survey, roughly 7 percent of companies now allow pets at work, including the Huffington Post, Etsy, Google, Amazon, Purina (naturally), and even Replacements Inc., which manufactures and sells fine dining ware. The practice has both its benefits and drawbacks. Having dogs in the office can lower stress. Interacting with happy, fuzzy, tail-wagging friends offers a reprieve from intense work situations. Studies also show that having an office dog increases collaboration, team trust, and cohesion. Employees can focus on their work without worrying and wondering what their dogs are doing at home. They can stay later to finish a project knowing they don’t have to rush home to let Fido out. It offers flexibility for employees, boosting morale and creating a positive work culture. This can lead to better employee retention and attraction. It promotes movement and health. Dog owners must get up and take the dog outside for a quick walk, which can lower stress, encourage exercise, and boost productivity. Office dogs undoubtedly create a livelier workplace. Dogs can be quite territorial and vocal. They don’t always get along, which can lead to some rather loud disruptions. Some employees may be allergic to dogs, afraid of dogs, or just averse to dogs. Pet owners might be too distracted by their dogs to fully focus on their work. Some dogs can be messy or destructive. It can cause discord or tension between employees if one doesn’t like the other’s dog. If you are considering allowing dogs in the office, designate one section of the office dog-free for people who aren’t pet owners or pet lovers. Also, make sure you have a pet policy in place that spells out what is expected of pets that come to the office. They should be housebroken, not aggressive toward people or other dogs, and vaccinated. Employees should agree to keep pets under their control, clean up after them, and keep them out of conference rooms, kitchens, bathrooms, and other common areas. We believe that happy employees are productive employees, and our company culture supports growth, mobility, and collaboration. We believe in working together to help each other, the client, and the community. Check out our current job openings to see if there’s a place for you at POA.